Germany’s federal Foreign Minister believes the European Union should start reducing its solidary funding and introduce sanctions on member states that adopt legislation contrary to European values, for example, free press, rule of law and independent courts. 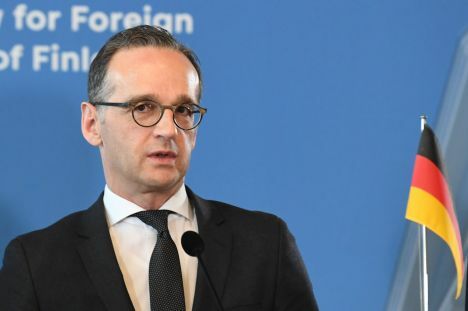 British-Canadian news agency Reuters reports that on Thursday, March 21, German Foreign Minister Heiko Maas told German broadcaster ZDF that countries like Romania, Hungary and Poland received more EU funding than they provided, so curtailing that could provide important leverage. Cutting funding «is the only language that is understood there,» he said of countries which pass laws to restrict freedom of the press, for instance. Earlier this week, the European Parliament’s main center-right bloc voted to suspend the Fidesz party of Hungarian Prime Minister Viktor Orbán amid concerns it had violated European Union principles on the rule of law.